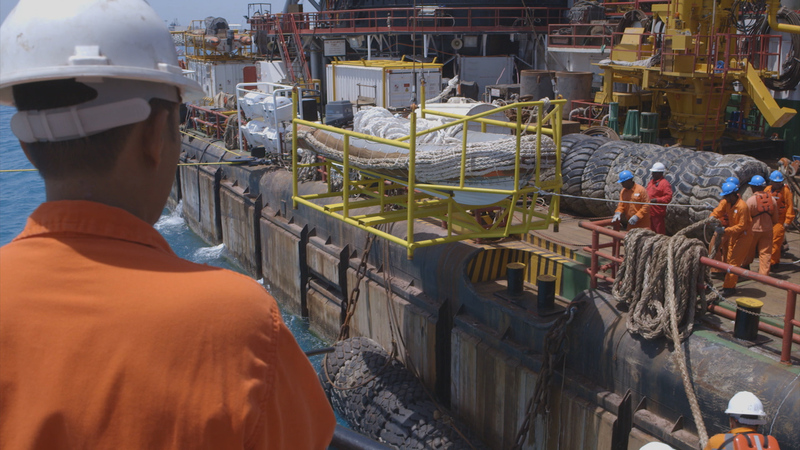 Zakum Development Company (ZADCO) partnered with Myriad Global Media to work on the expansion of the Upper Zakum Offshore Oil Field Development. 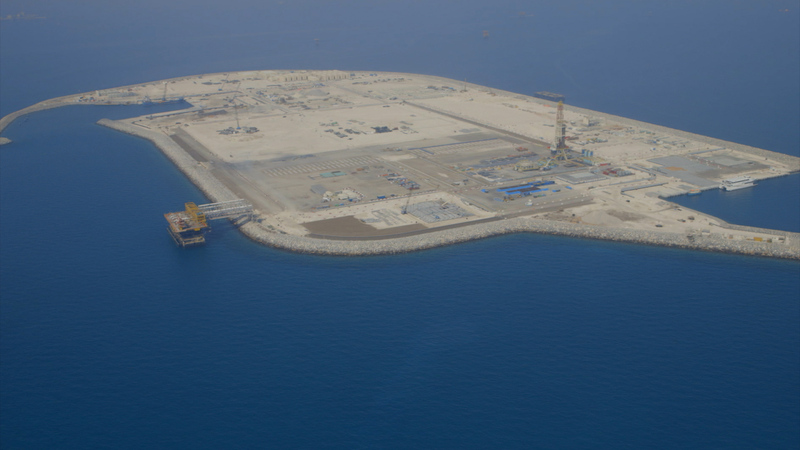 Upper Zakum is the fourth largest oil field in the world and owned by ZADCO. 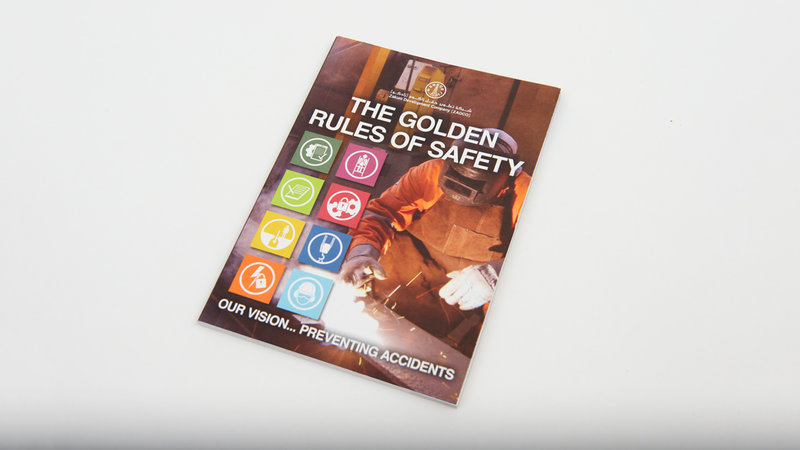 Our Golden Safety Rules and HSE communications were a huge success across the life-cycle of the project. ZADCO had a need to produce a standardised set of HSE inductions and Golden Safety Rules communication to ensure that consistent, relevant and appropriate messaging is being communicated at every induction. Given the large number of operating sites, contractors, employees, visitors and other stakeholders, there is a need to create a modular structure to ensure that various languages and information requirements can be met. 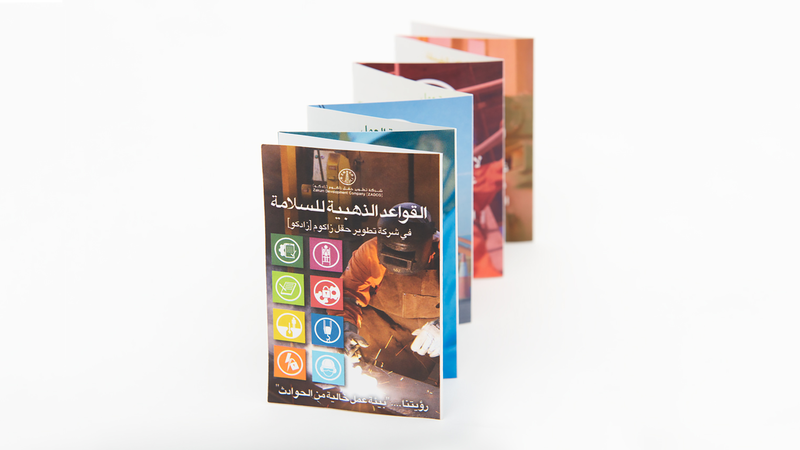 A set of seven Films – one for each operational facility; containing a modular HSE induction package film for both Category A and Category B, with the option to select language of either English, Arabic or Hindi. Printed booklets for each operational site to complement the film. Assessment test for category B with a bank of 50 questions. Golden Life Saving Rules graphic icons. Pocket sized booklet outlining all the rules. Information cards for each rule. Video/animation clips for each golden rule. Our objective was to create high quality, world class and potentially award-winning suite of HSE communications and training tools that rival the best-in-class tools used by oil and gas majors around the world. Myriad Global Media’s breadth of work with such companies around the world enables us to provide a level of informed content to ensure that international best practice is matched or exceeded. The aim here is to create a suite of items that are consistent in terms of message, ‘look and feel’ and delivery. We are trying here to create a ‘best in class’ message for ZADCO that can be used as part of an overall internal and external message about the company as a next generation oil and gas operator.